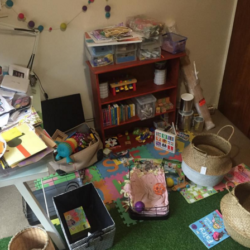 Being a full-time mamma to two toddler girls as well as a part-time blogger and the more disorganised half of our marriage… The need for a home office / playroom was pretty big in our home. We never really used our study and although I tried making it into a place to play it just wasn’t functional and so about a month ago the big playroom renovation began. 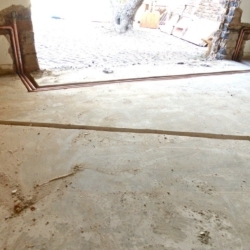 On a side note: Remember to check where your water pipes run, these surprised us and added some unexpected cost to our budget. Next it was time to paint! 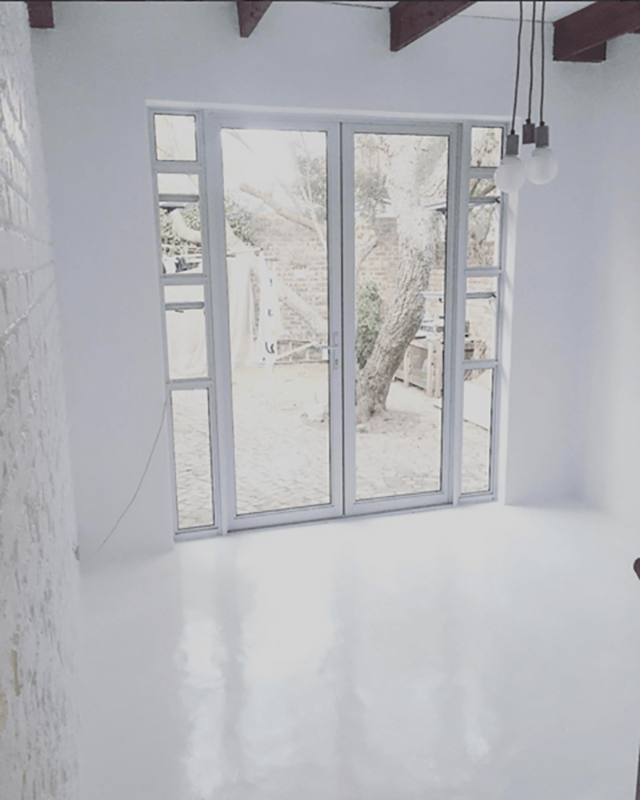 I have always dreamed about a clean, white playroom. 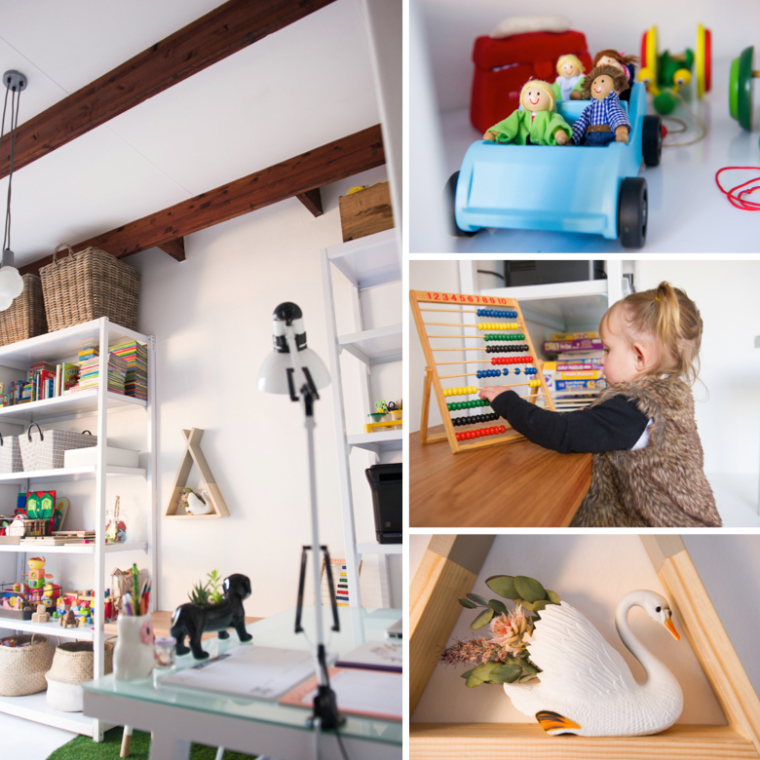 I wanted the space to be a blank canvas, one where the girls could be free of clutter and distraction and just “be”, imagine, play and learn… Also, most toys are bright and colourful so in my mind that would add more than enough colour. From ceiling to floor we kept it all white! After all of the dirty work was done it was finally time to start decorating and organizing. Storage was a big deal. I love the big, open shelves from Tea and Kate and Cactic Manufacturing made them happen… It was so easy; I just sent them a photo, some measurement and presto! They even made the shelves adjustable! Next I needed cute baskets and storage bins. I love Simply Child’s Belly Baskets as well as the Storage Houses from Dovetail (I’ll be ordering some more soon!) I also used some old plastic shoe drawers (available at Builders Warehouse) to sort and store arts and craft supplies – I like that they can be stacked and I can see what’s inside without having to label. Add a few other bottles and bowls from thrift store finds and we’re set. 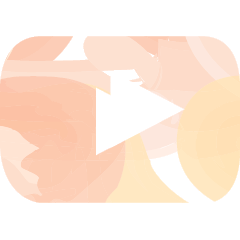 Now for the layout. First up, my workspace. 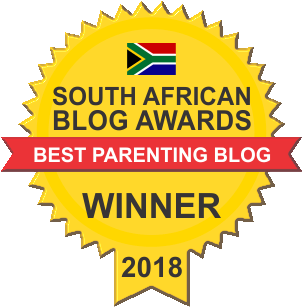 I want to be able to work while keeping an eye on the kids and it needed to be simple… A desk, a tiny filing cabinet and a cute shelf for all my bits and bops – All of the above were items we already had so it was easy. Next up, our “structured play area”. Mr. Perfect made this cute wooden desk to fit perfectly in-between our shelves and the pretty bench (also from Dovetail) has space for 3 bums… The girls love colouring, painting, drawing, making and puzzle building and this is were it all goes down. Eliana does all her important “work” here too. 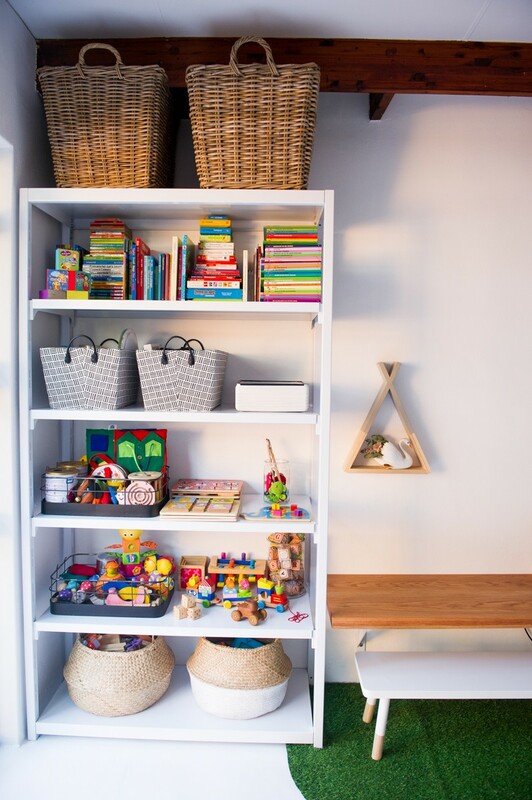 The little teepee display shelf from Nanook Furniture just makes the space pretty! Off to the side is our main toy storage area. I left the space in front of this shelf open for floor play. 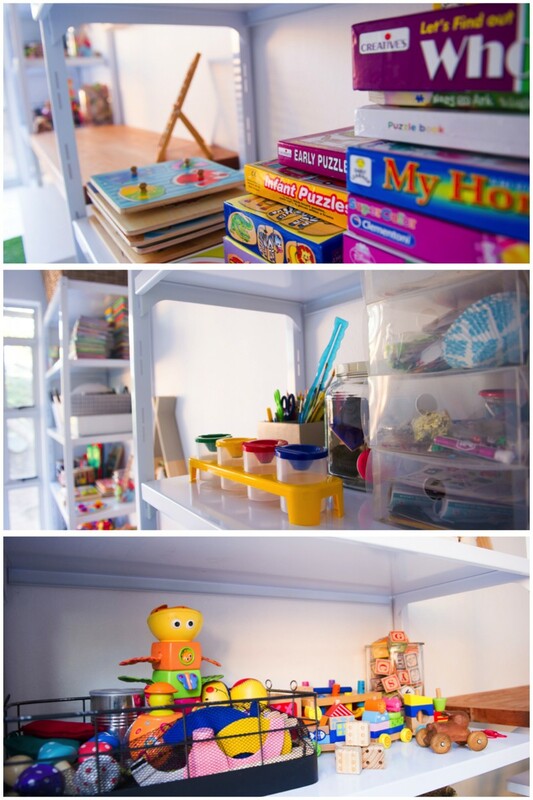 This is where we keep the Duplo, wooden blocks, balls, stacking toys and more. 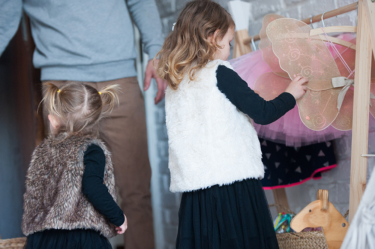 On the other side of the room is my favourite space… Our dress-up station and fantasy play area (which doubles as a quiet space for reading and chilling). I love our modern clothing rail, another Simply Child find, and the black dipped Belly Basket is the perfect place to keep all of Eli and Lia’s crowns, wands, tiaras, wigs and more! 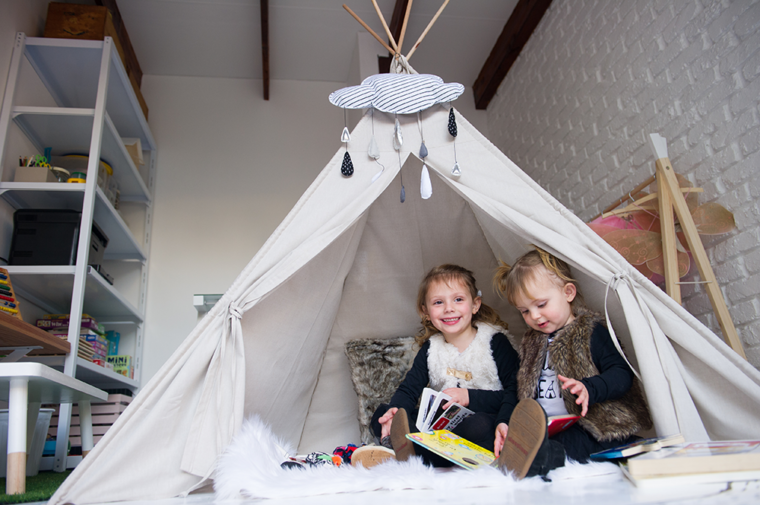 Then… Drumroll please… Our teepee! I fell in love with My Tiny Teepee. 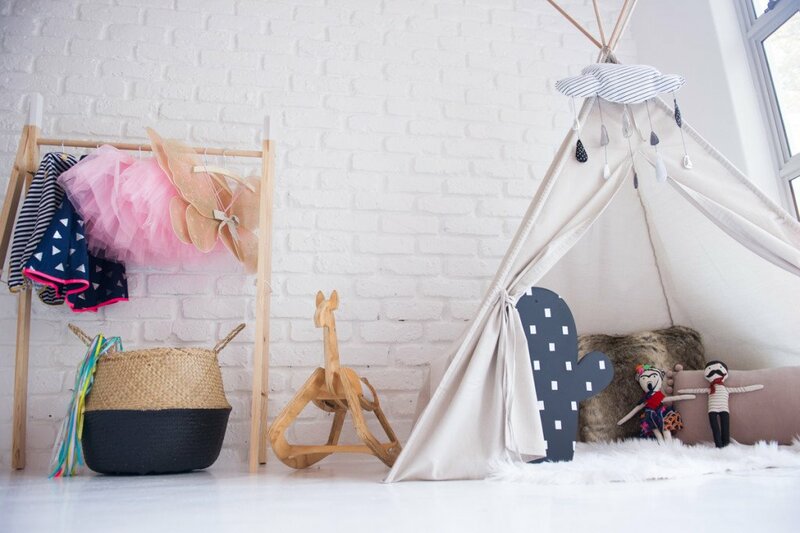 This is not just any teepee… No! 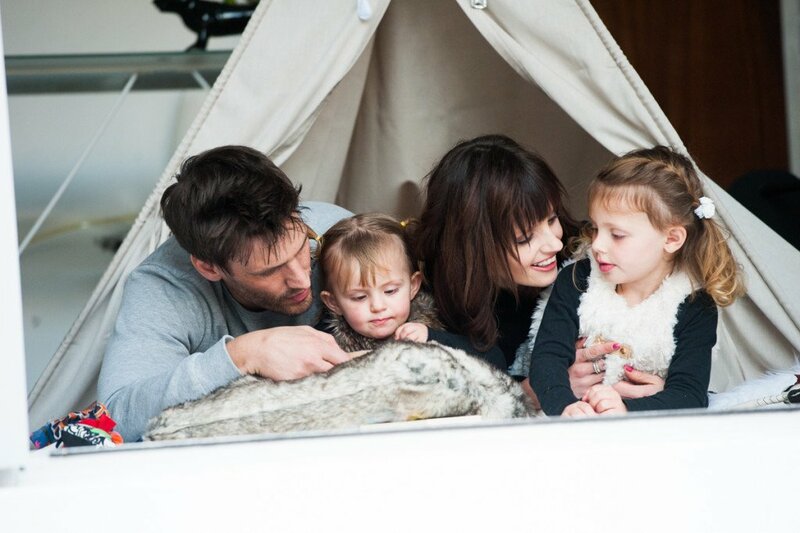 Every teepee is handmade from the most beautiful handwoven organic linen. 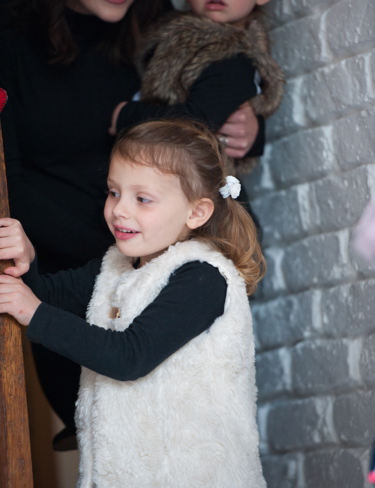 (Future post all about our teepee to follow soon). 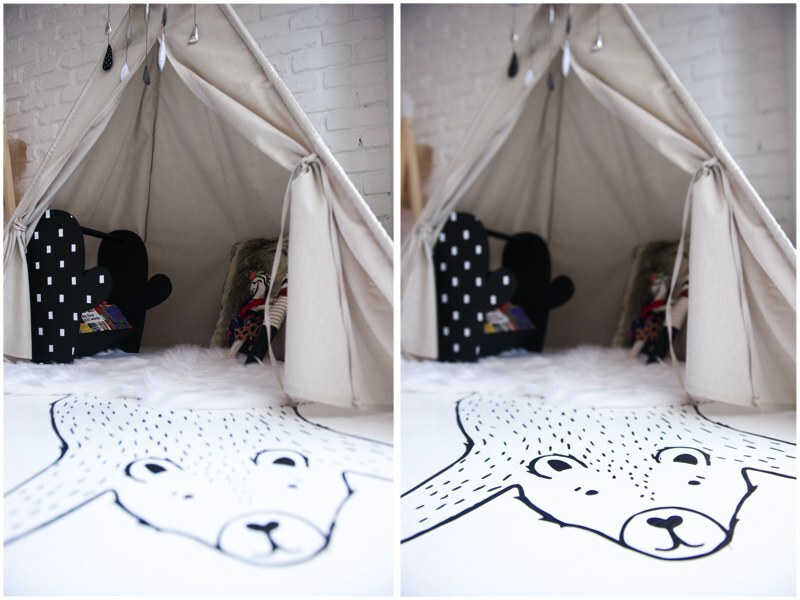 I added some super soft and lush pillows, a throw, a floor mat (also by My Tiny Teepee) and a fun bear rug floor sticker by Panda + Frost coz everyone needs one of those… And there you have it, the perfect little hide away. 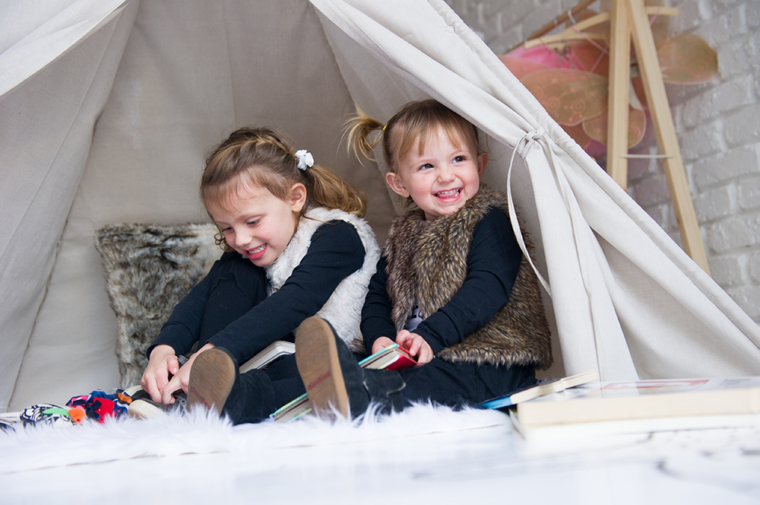 Mr. French and Frida Kahlo have taken up residence in our teepee and who can blame them…? Lastly, the little Cactus Bookshelf from Fox & Moon. I have soooo many books from my teacher days and with the help of this little guy I am able to rotate reads for the week. The gals love it and even carry it around wherever they feel like reading. For now, this is it! 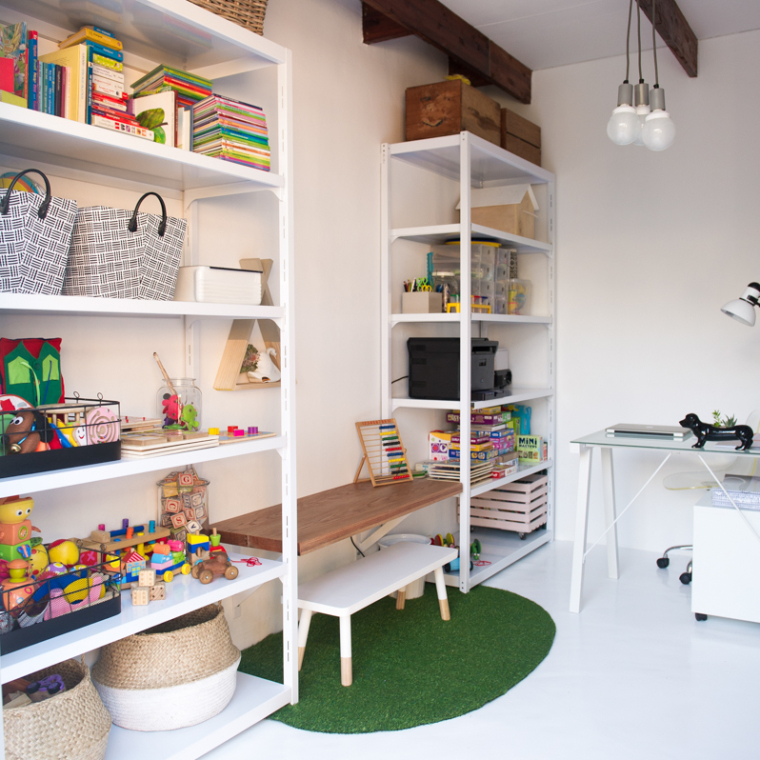 Our playroom / creative space. 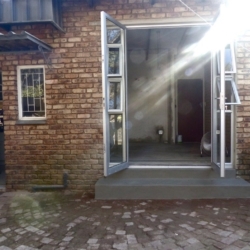 We love it and it’s proudly South Africa (proof that we can also have Pinterest worthy homes without importing). I still have big dreams for adding even more play sections and storage so keep an eye out for future posts. Revealing the space to our girls was so cool, they loved it and I can’t wait to see all the fun this space will bring. Be sure to PIN, share and please let me know what you think below. 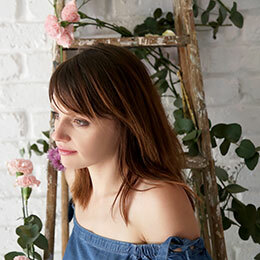 Thanks for following along on this makeover journey! PHOTO CREDIT | Mario Sales from Mario Sales Artistic Imagery. 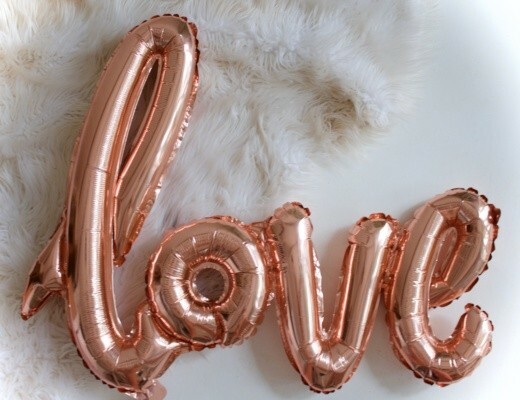 Last minute DIY Valentine’s Day gift ideas. 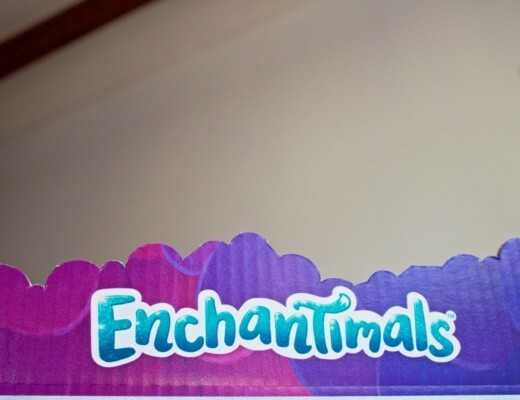 Enchantimals: Is there room for another doll on the toy shelf?